We are familiar with White Pollution, which has been a big problem in the whole world, although many efforts have been made to change this situation, to some degree, it is all in vain. 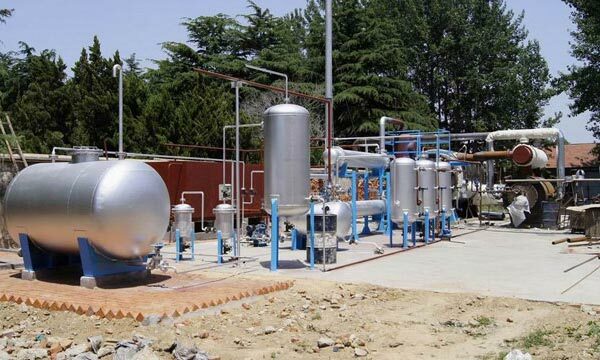 Our plastic to fuel plant adopts the pyrolysis technology, which is a chemical process, converting high-molecular compound into other low molecular compound by heat energy. Conversion of waste plastic into fuel is pyrogenic decomposition of waste plastic, depolymerizing agent and catalyst; then macromolecule waste plastic will be converted into micromolecule fuel oil. 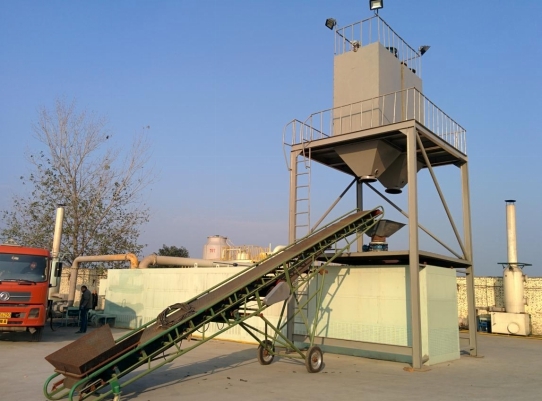 Beston’ s plastic pyrolysis plant takes full advantage of this technology. The plastic oil can be used as fuel for boiler, and also can be refined into diesel or gasoline for vehicles, if it is refined by our oil distillation plant. Firstly, put raw materials into reactor by auto-feeder, then heat the reactor with coal/wood/natural gas/oil. when the temperature reach around 250 degree celsius oil gas will produce. Secondly, liquid oil will be cooled out by cooling system from oil gas, which is collected by oil tank. 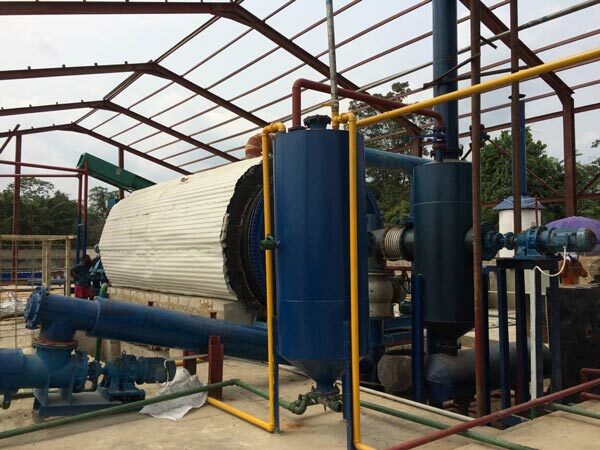 Thirdly, the waste gas which can not be cooled in normal pressure will be recycled to heat reactor,not only saving energy, but also protecting environment. Fourthly, the dark smoke produced by heating reactor can achieve national emission standard through dual desulfurization and dusting removal device. Fifthly, the temperature of reactor will be low after we get oil, at this moment carbon black will be discharged automatically. 1. 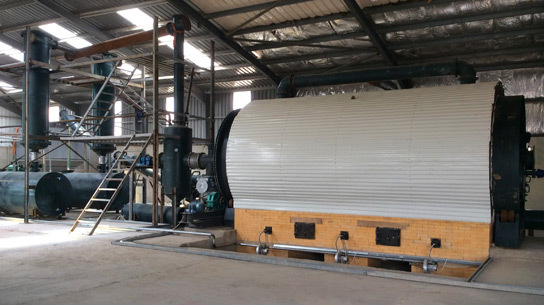 New heating system can increase heating speed and service life, and improve production efficiency, as well as reduce production cost. 2. Security design can protect both the plastic to oil plant and the operators. 3. As professional plastic to oil plant manufacturers , we can afford you the best service before buying and after buying our products.